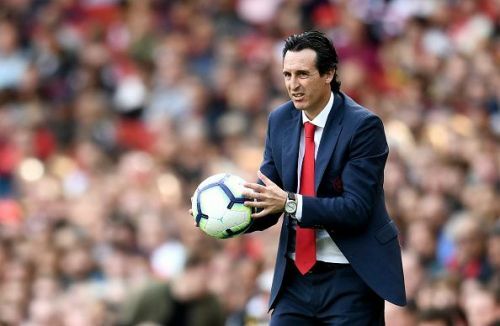 Unai Emery secured his first away victory of the season in Wales when Arsenal faced recently promoted side, Cardiff City. After the international break, The Gunners are due to face Newcastle United. After their match on Saturday, Arsenal will host Europa League opponents Vorskla the following Thursday. During the home game last season, Arsenal secured all three points after Mesut Ozil scored the only goal. However, in the reverse fixture at St James' Park, the North London team fell to a shocking 2-1 defeat. Emery has enjoyed a mixed start to his life as the new club manager. With two wins and two losses in four games, the result of this upcoming fixture could go either way. The Magpies have yet to win a game since opening day. In the three of the first four matches that they have played, Rafael Benitez's side played against opponents from the top five of last season's Premier League table standings. On all three occasions, they were beaten by a scoreline of 2-1. 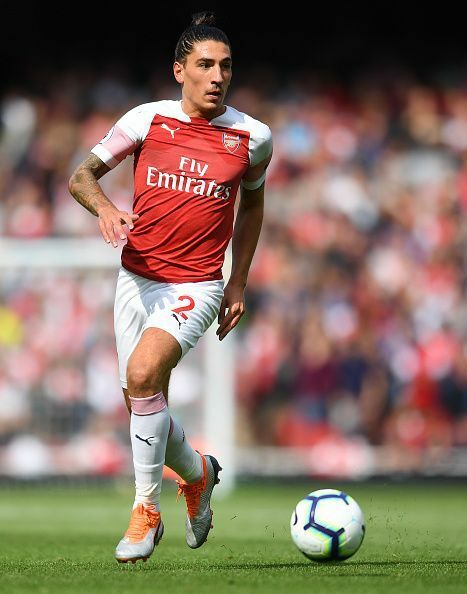 With a poor run of results for Newcastle, Arsenal could seize the chance to exert greater damage on the team while gaining confidence ahead of the Europa League opener. A notable number of players are representing their nations during the two-week break. The fans started to panic upon seeing Lucas Torreira being replaced at half-time and had an ice pack strapped to his calf. Fortunately, the midfielder was spotted training at Colney soon after. Here is a look at how Emery could line his men up against The Magpies. Cech has not quite justified himself as a reliable keeper this season. Despite his rich experience, he continues to make mistakes that a top class keeper should not be committing. 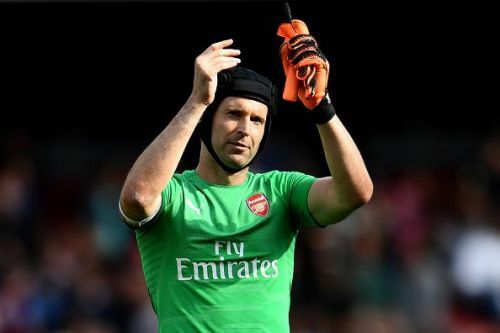 As far as the EPL is concerned, Emery is likely to make Cech the first choice keeper for the team. With the Europa League match happening in midweek, he could give Bernd Leno his first start during that home game. Despite all the controversy and criticism surrounding him, Bellerin should retain his starting position. Stephan Lichtsteiner has not started a game for The Gunners, and neither are fans expecting him to do so. The Swiss international has been involved in the action for his country and is unlikely to make it into the starting eleven. Mustafi was once again left out of the German national team. Till date, both he and Sokratis are yet to keep a clean sheet for the side. 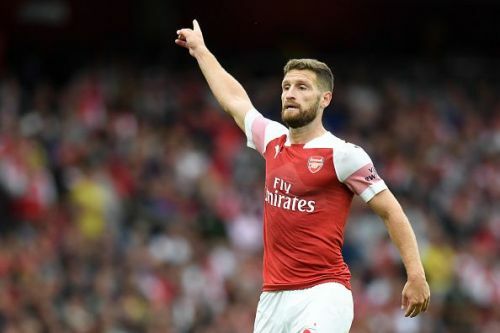 However, with the absence of Laurent Koscielny, Mustafi is certain to start alongside Sokratis. 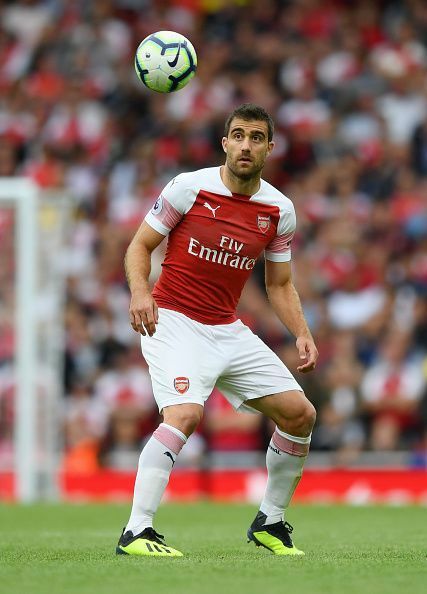 Sokratis is definitely one of the players who have to improve performances in the upcoming games. Despite being called up for international action, there is no one better than him to start the match. He needs to establish a stronger understanding with his team-mates in order for them to work together. There is a high chance that Newcastle United would play by counter-attacking, and the Greek defender will have to remain alert at all times. 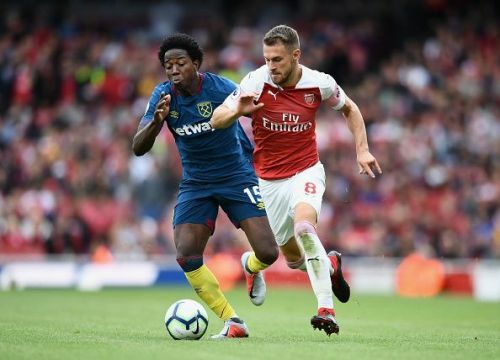 With Kolasinac and Ainsley Maitland-Niles still injured, Monreal is the undisputed first choice left-back for the club. Even as he ages, he is still one of the best in his position. 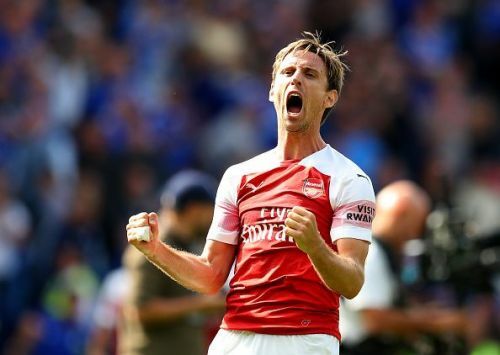 Given that no one else is available to replace him, Monreal will definitely be in the starting eleven. It was a real relief to see him in training earlier in the week. The Uruguayan midfielder was impressive during the match against Crystal Palace and deserves a place in the starting eleven. For all the games thus far, Matteo Guendouzi has been the first choice partner of Granit Xhaka. 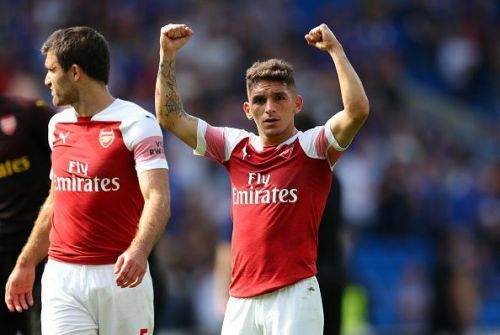 Although the French teenager is better than many had envisioned, it's time to give Torreira a chance to prove himself. 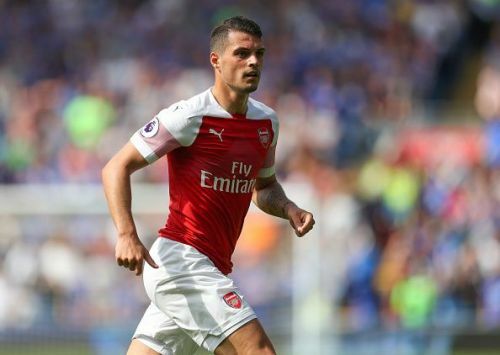 Granit Xhaka is unlikely to lose his place to either Guendouzi or Torreira. He is more experienced as compared to the both of them, and illustrates leadership capabilities in his game. That being said, Xhaka has room for improvement in his game. Fans feel the Swiss international could do better. As seen in the previous game, Emery has decided to deploy Ozil on the wing while Aaron Ramsey takes the central stage. Both players enjoy playing through the centre but one of them has to sacrifice for the sake of the other. During the game against Newcastle, The Gunners are expected to dominate in possession. That could push Ramsey further up in the final third of the pitch and allow Ozil to come into central midfield. Ramsey scored a goal during international duty against the Republic of Ireland. The midfielder was also part of the Welsh team which fell to a defeat against Denmark. Ramsey has long been a regular in the starting eleven. It would be a shock if he misses out and remains on the bench. The former Dortmund striker did not particularly enjoy a great start to the season. He could not find the net until the match against Cardiff City, just before the international break. Hopefully, now that he has scored, it will help him boost some confidence and start his scoring streak. 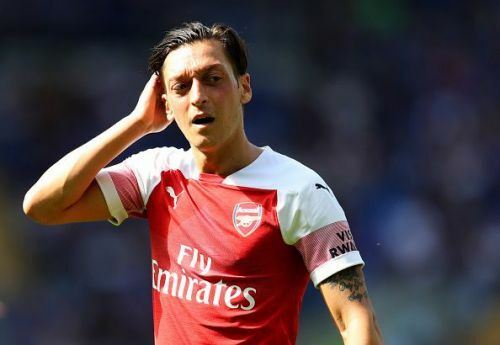 Emery has started him in every single match, but ahead of the Europa League clash, the manager could withdraw him halfway through the game. 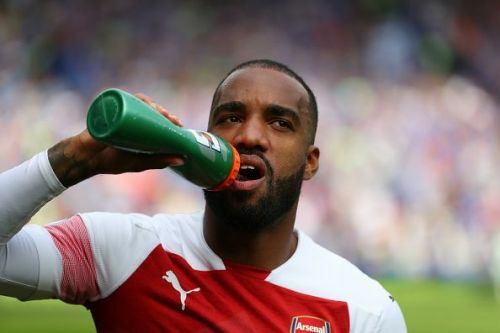 Lacazette means absolute business when it is time to shine on the pitch. He makes good use of his chances and has an incredible understanding with Aubameyang. The two strikers often interchange positions and cause lots of trouble for their opponents. 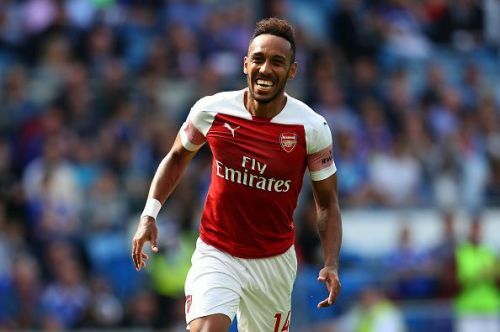 After an impactful performance against The Bluebirds, Emery will probably consider starting both Lacazette and Aubameyang.